I will openly admit to having a soft spot for any brand that gets behind independent musicians and contributes to the cultural fabric of their target market. And what does that have to do with this whisky review? Naturally Aberfeldy distillery is part of the Dewars stable… and its 21 year old the high-end of their travel retail offerings. Never had a whisky that greeted us with such a wet warm whisky welcome… It was quite ‘friendly’ in a sloppy moist puppy dog kisses kind of way. Yet amusing and sweet too. We set it aside for some time and returned to see how it had become sweaty in the covered glass. A few whiffs and sips, we decided it was worth the wait. The sweetness and initial drizzle of honey became more and more pronounced. The fruit also lightly mingled with a soft peat on the palate. Overall we found it simple, easy to drink, uncomplicated yet eminently enjoyable. 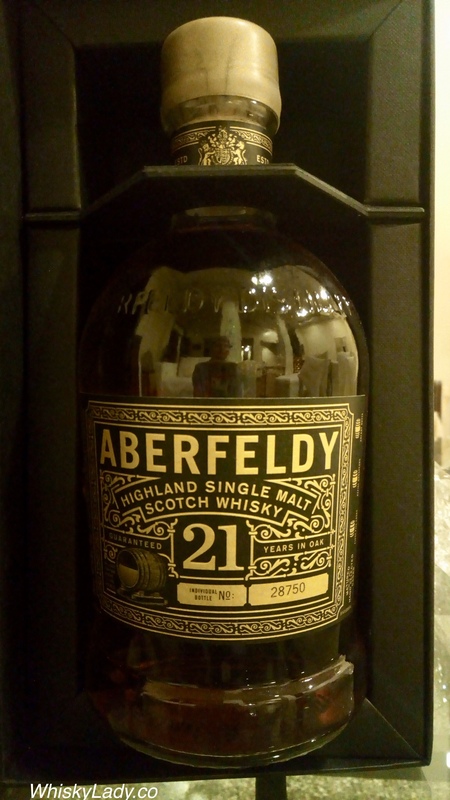 And what would a bottle of this Aberfeldy would set you back? One can find it online at Master of Malt for approx £130. Last in our “Highland Hijinks” trio was an 18 year old from Aberfeldy. 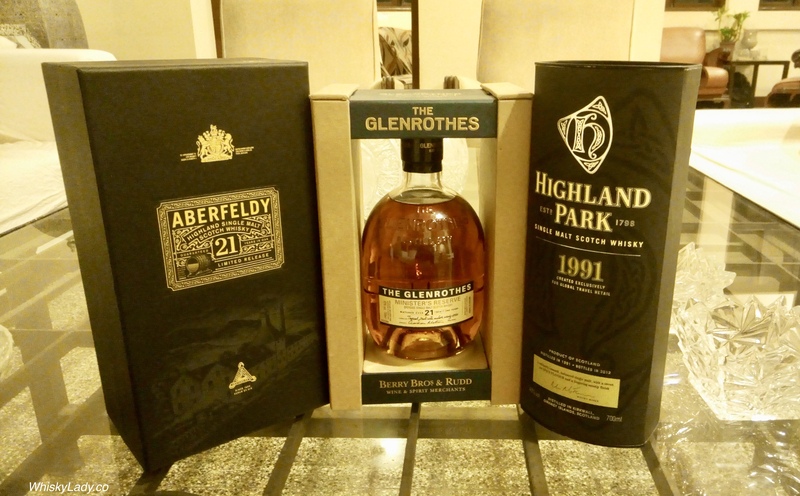 For the most part, one has Aberfeldy in Dewars blends, less frequently in official bottles however they are now regularly having a 12 and 21 year bottling with the 18 year launched in 2014 for travel retail. 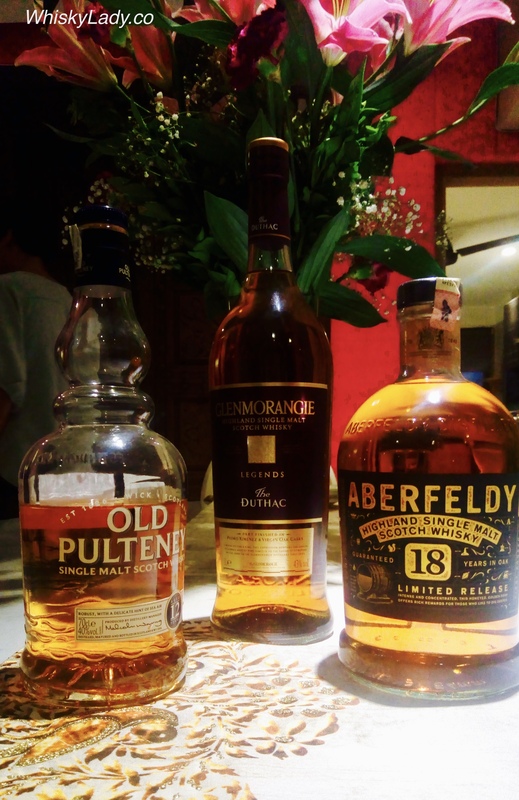 I often think of 18 years as being the “sweet spot” for many Scottish single malts that truly demonstrate the quality and character while still being almost affordable vs 21 years which tend to rise steeply in cost. 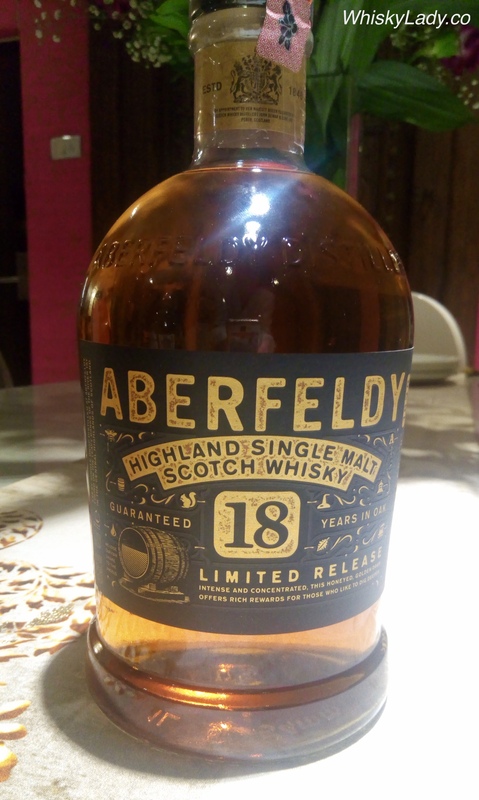 For many of this, we simply haven’t tried much Aberfeldy and it is increasingly rare to have “adult” age statements, so we looked forward to sampling! Overall we just had to admit it was a disappointment. One truly expects more from an 18 year old whisky. We found the nose had more promise then the palate was frankly… bland. Don’t get us wrong, we do appreciate a nice subtle nuanced dram, this one just didn’t have enough character to captivate our attention. Likely on its own, it may be easier to appreciate, but in a trio, it simply didn’t shine. Talk turned to a rather crude hindi phrase which more politely could be explained as teasing but no real action. That about summed it up. What did the Whisky Ladies sample in our night of “Highland Hijinks“? 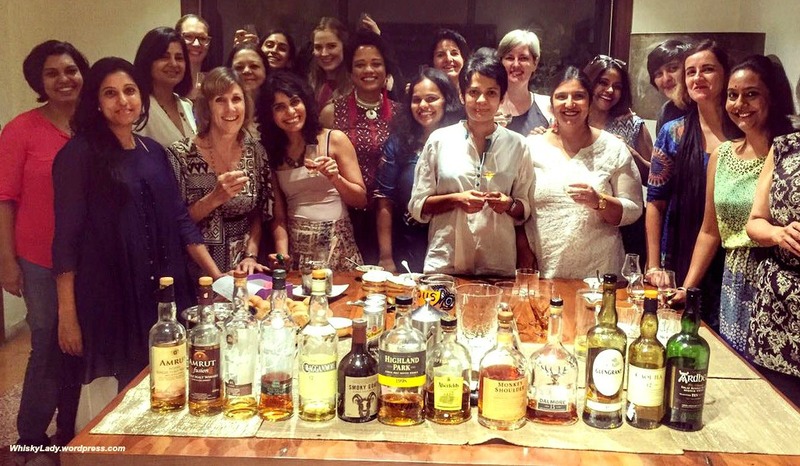 What did the Whisky Ladies sample in our night of Highland Hijinks? I simply couldn’t help throwing into the mix something that had nothing whatsoever to do with the Highlands… It is the kind of whisky you want to share with others, just to see what they discover!